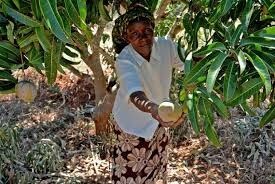 Agriculture is the backbone of the Kenyan economy contributing 26% to GDP and 70% toemployment. 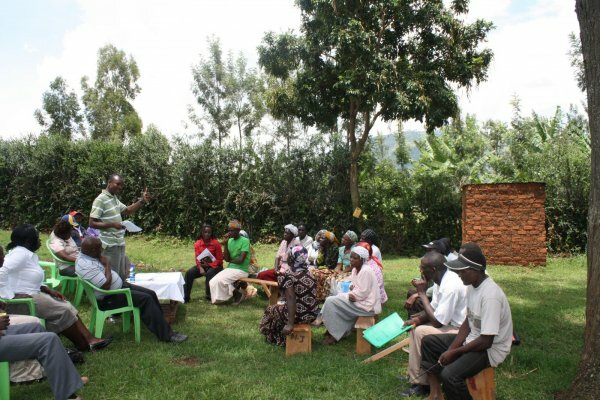 Majority of the farmers in Kenya are smallholder farmers possessing less than 3acres of land. 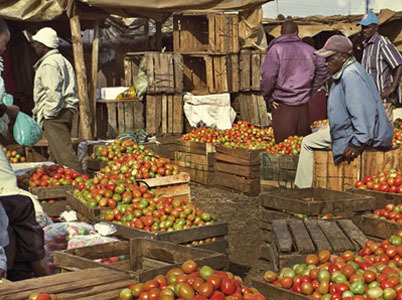 The agricultural sector in Kenya has been facing several challenges among themdeclining yields. Spatial data plays a vital role in developmental activities, whether natural resource managementor socio-economic development. Spatial Data Infrastructures (SDIs) facilitate access, sharing anddissemination of spatial data necessary for complex decision-making processes of the future. Thus,conducting SDI assessment is essential to guide its development, to monitor and improve its qualityand to provide evidence of accountability for all stakeholders. Big data is data whose size is beyond the ability of commonly usedsoftware tools to capture, manage, and process within tolerable time. Theconcept of big data has been necessitated by the growing capacity of theavailable information systems to facilitate the capture, processing, storage anduse of large volumes of variable but credible data fast enough to generateoptimum value for the users. Despite their divergent colonial and post-colonial histories, these four countries have experienced a remarkable convergence in the current state of affairs regarding customary land tenure. The last decade has seen an intensification of popular demands for land reform which have given rise to new legislative initiatives. These are as yet untried in the sense that little by way of implementation has taken place. Rural households experience land disputes with relatives or neighbors. These conflicts, even if small-scale innature, may have considerable impact on incentive to invest on land productivity enhancing inputs. 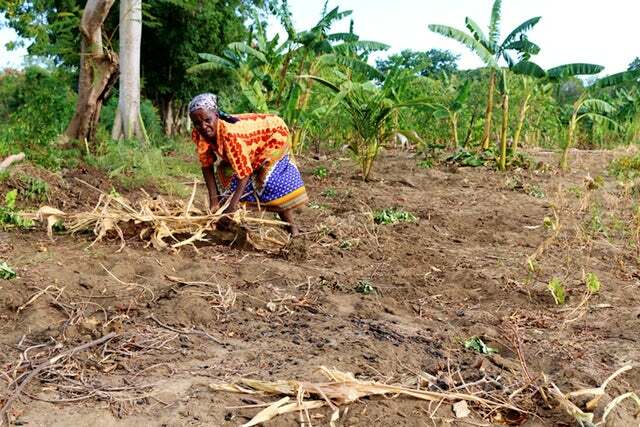 This studyinvestigates the impacts of land disputes on households’ incentive to invest in farmyard manure and inorganicfertilizers, and on crop productivity in Kenya. A truncated normal hurdle model is applied on farm plot level data.The results show that land conflicts affect smallholder farmers’ optimization behaviour. Farmers are indisposedto apply farmyard manure or to plant perennial crops on disputed plots. When other production inputs arecontrolled for, active land disputes reduce agricultural productivity through other avenues such as constrainedcrop choice and reduced crop care by about 13 percent. In view of these results and in the context of the evershrinking farm sizes, the efficiency of land disputes resolution systems emerge very important policy issue. 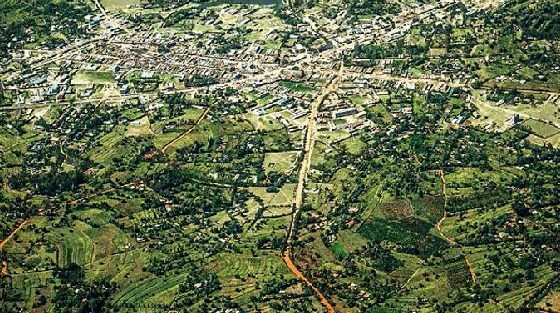 The East African governments have initiated land reform programmes with the objective of creating individualisation of land rights where rules of access, use and transfer are reformulated in order to adapt to rising population densities, land scarcity and agricultural commercialisation. This study assessed the effects of land tenure on land use and food security in Loitokitok Division, Kajiado District, Kenya. Purposive sampling was carried out by grouping locations within Loitokitok Division into two: those practising transhumance and the ones practising agropastoralism. 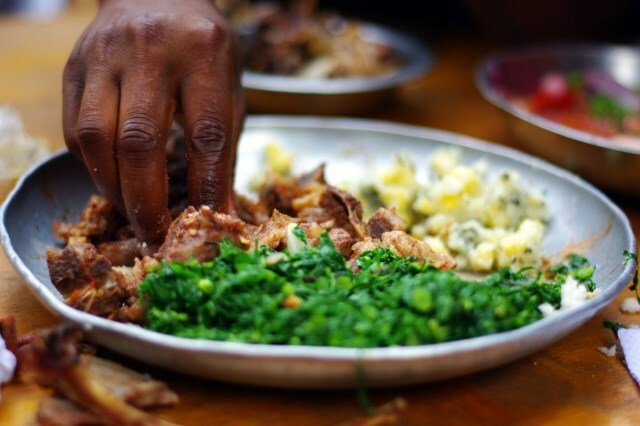 The World Health Organization (WHO) states that Food Security isachieved “when all people, at all times have physical and economic accessto adequate/sufficient, safe and nutritious food to meet their dietary needsand food preferences for an active and healthy life”. Food security thereforeis not the physical availability of any single commodity; such as maize in theKenyan context. Neither does it imply just availability but must be accessiblein terms of affordability in adequate quantities, containing essentialnutrients. 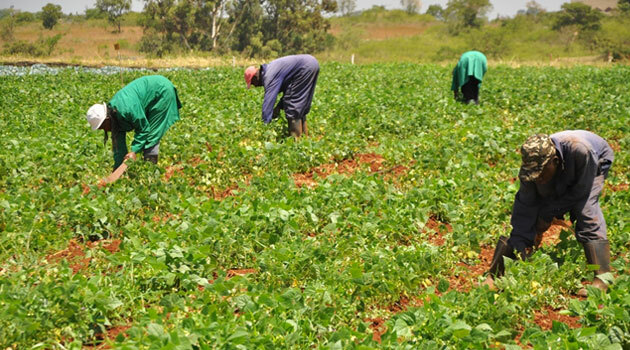 The Agricultural Sector Development Strategy (ASDS) is the overall national policydocument for the sector ministries and all stakeholders in Kenya. The document outlinesthe characteristics, challenges, opportunities, vision, mission, strategic thrusts and thevarious interventions that the ministries will undertake to propel the agricultural sectorto the future. In composing this strategy, we have defined the problems in the agriculturalsector, explored the possible causes of the problems and proposed possible solutions.Recognizing that we cannot solve all problems, we have selected the best solutions andshall implement them in a phased manner. Kenya, like other African countries, is bearing the brunt of climate variability and change; hence the need for a coordinated approach to address related vulnerabilities and risks. 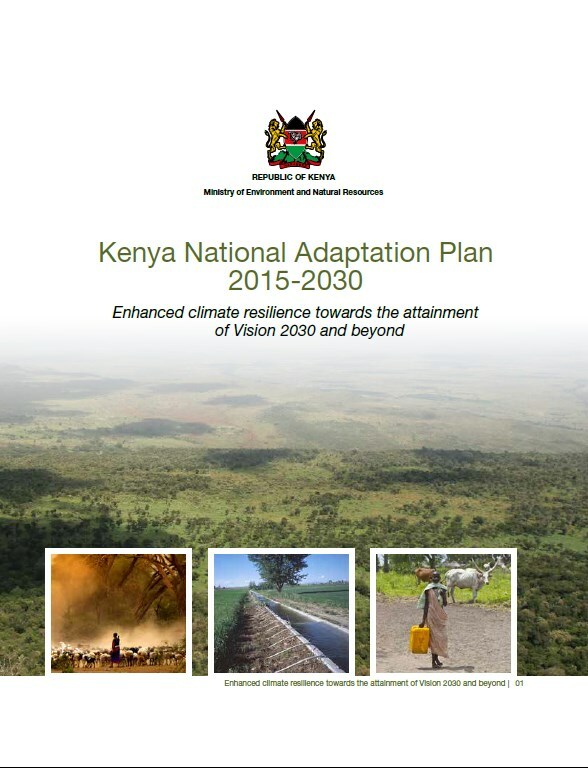 Adaptation and resilience remain Kenya’s, and indeed Africa’s priority response to climate change. This was affirmed by the 15th African Ministerial Conference on the Environment (AMCEN) that, in the build-up to the Paris Agreement of December 2015, called for “a global goal for adaptation which takes into account adaptation needs and associated costs, including support for developing countries, while recognizing the need to increase adaptation investments in developing nations” and “an ambitious global mitigation action in the long-run, combined with large-scale, rapidly increasing and predictable funding for adaptation.” AMCEN recommended that investment in building resilience must continue to be a top funding priority, including as an integral part of national development planning. This resonates well with Kenya’s approach of mainstreaming climate adaptation in national and county (sub-national) development planning. The Mijikenda are a Bantu people, numbering about one million persons and living in thehinterland of the southern Kenya coast, from the Tanzania border to halfway between theSabaki and Tana rivers. 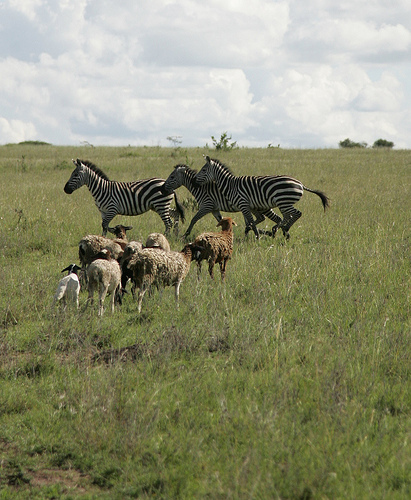 The area they live in roughly coincides with Kwale and KilifiDistricts of the Coast Province of Kenya. The name "Mijikenda" is of recent origin. In Shungwaya, the almost mythical place wherethey lived before moving to their present homeland, they were known as Kishur or Kashur(Elliot 1925126). The Portuguese, who had a fort in Mombasa during the 16th and 17thcenturies Mombasa used to call them Musungulos (Strandes 1899). The missionaries whosettled among them in the mid-19th century called them Wanika or Wanyika (people of thebush), the pejorative name by which the Arabs and Swahili of Mombasa referred to them(Krapf 1860; New 1873). 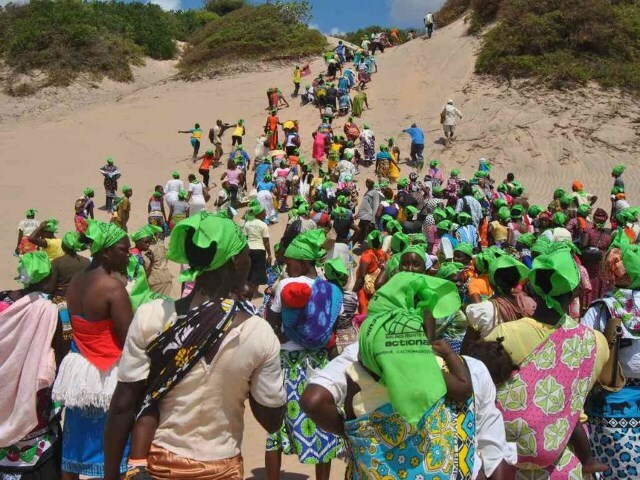 In the mid-20th century they chose the name Mijikenda for themselves,the Swahili equivalent of miji chenda or makaya chenda, which refers to the ninevillages where the Mijikenda tribes were settled until the 19th century. These were, proceedingnorthwards: Digo, Duruma, Rabai, Ribe, Kambe, Jibana, Chonyi, Giriama, Kauma. Land is a critical resource for the survival of the over 25 million inhabitants of the Lake Victoria basin in which agriculture contributes immensely to local and national economies. 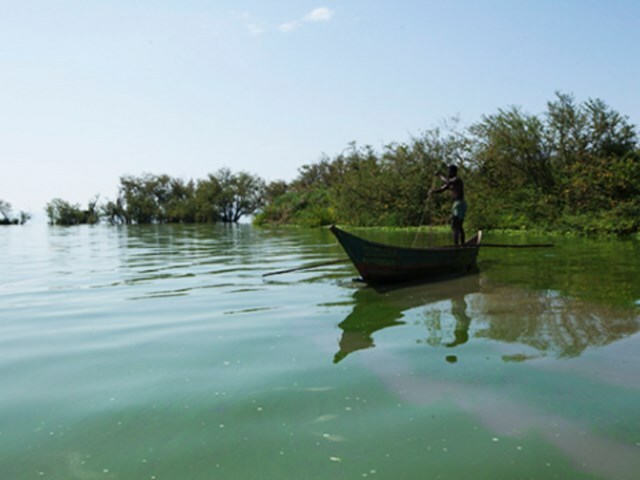 The steady decline in per capita land holding and escalating land degradation are posing serious concerns to food security and environmental integrity thus threatening economic, social and physical survival in the lake region now and in the future. The key land degradation issues addressed in this paper include escalating soil erosion, declining soil fertility, agro-chemical pollution, salinization and loss of land cover. Using the following driving force framework, that is, pressures-states-impact-response (DPSIR), the paper presents a synthesis of the state of land use and land degradation in the basin, their causes and impacts on human and environmental security. The paper notes that protecting the land quality for the benefit of people is a major challenge in the basin and that the dilemma in sustainable land management in the basin is that land use changes needed to promote the survival of society in the long-term are at crossroads with what is essential to the survival of the population in the short term. An analysis of future scenarios of the Lake Victoria land resources and land use change is presented based on plausible futures through long-term interactions between economic development and environment with a reflection on the future state of available arable land in 2025. The social, biophysical and institutional mitigations measures proposed are based on these interactions. 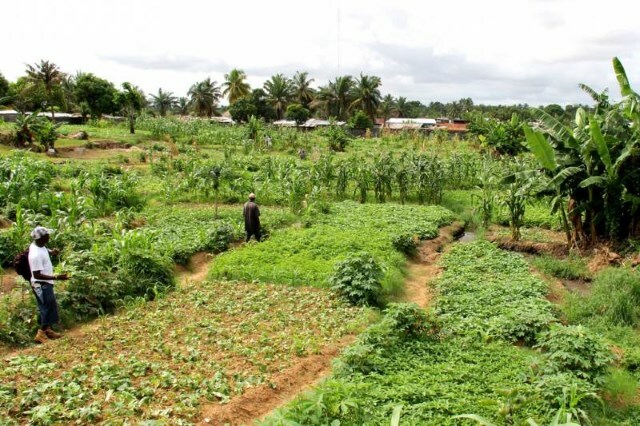 The practice of agroforestry can be much beneficial in the African communities where there are harshenvironmental conditions, low technologies of agricultural production, fragmented land tenure system, unreliable livelihoodsand chronic food insecurity. 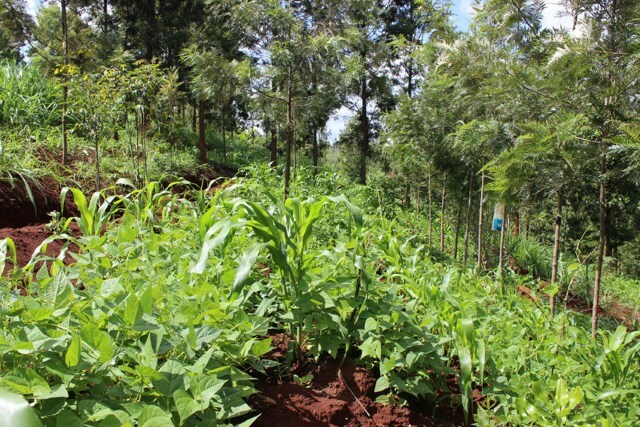 This paper is an outcome of a descriptive survey study that was conducted in Nambale division,Busia County in Kenya, which partly examined the factors influencing adoption of agroforestry practices among ruralhouseholds. 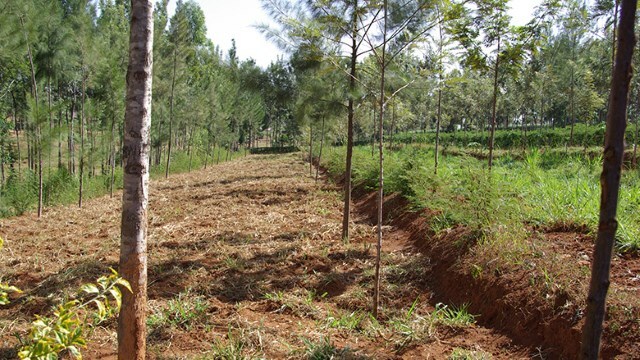 The adoption of agroforestry has not been very successful due to land ownership and land rights aspects thathave adversely affected its adoption to the larger extent. 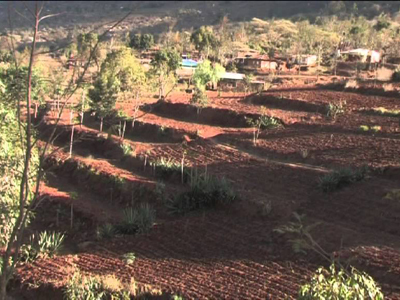 In Kenya, land ownership remains exceedingly skewed in many ruralparts of the country. The authors argue that when land ownership is extremely unequal, agroforestry activities and its growthdelivers fewer paybacks for the poor rural households. 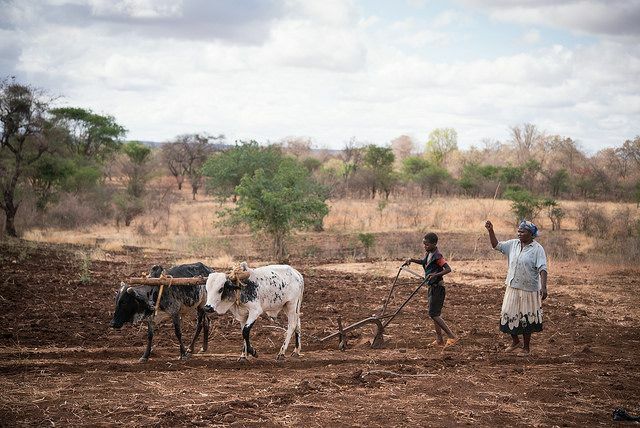 Land tenure problems have been exacerbated by continuousfragmentation of land, land inheritance, gender imbalance in land ownership and the rights to land use. The paper concludesthat the decision to adopt agroforestry was partly influenced by land and tree tenure, size of land and gender equity(women’s rights to property and recognition of co-ownership). Additionally, rural households’ investments in agroforestryincrease with increasing in land tenure. The important policy recommendation made is that laws affecting adoption ofagroforestry practices should be updated and harmonized in-order to achieve the 10% tree cover and for farmers andhouseholds to achieve the maximum benefits of agroforestry. Inequality as a development concept refers to differences between individualsor groups both in terms of opportunities and outcomes. A substantialcomponent of inequality may reflect differences in opportunities, with peoplefavoured or disfavoured according to where they live, parental circumstancesand gender, among others. There are varying degrees of inequality in landownership, access and use in Kenya. Thus the principal objective of this studywas to investigate the real inequality perspective of land ownership and usein Kenya. 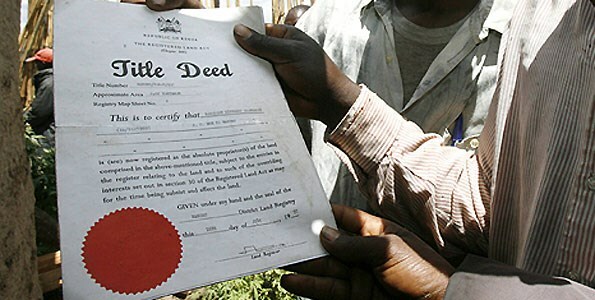 "What is a title deed anyway? It is just a pièce of paper" (DN 29/02/96) These words were spoken by a Kenyan Minister after the bloody éviction of twelve thousand families by the minister's private army and police from an immigration zone in southern Kenya in October 1993. His words bluntly summarise growing conflicts over and tensions about access to land on the Afncan continent. 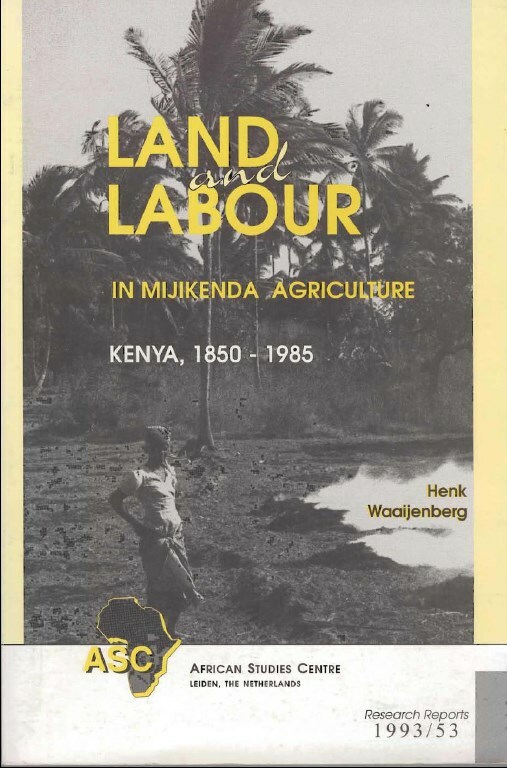 As recently as 1989, the World Conferenceon Agrarian Reform and Rural Development noted that "... land availability wasnot a major problem in the context of most African countries" (WCARRD 1989:17). However, nowadays, access to land is becoming problematical. Afnca's land use and tenure frontiers are shifting. Is the continent heading for a situation in which landlessness and unequal land distribution patterns resemble those of the Asian and Latin American continents? This article examines the relationship of formal and informal land tenure systems to processes of agrarian change. Although it is often assumed that formal legal recognition of private rights in land can help to transform agriculture, causal links between particular tenure systems and agrarian processes are not easily demonstrated. Studies in the past have shown that traditional tenure regimes are not a hindrance to farm investments in Sub-Saharan Africa. However, with the rapid Globalisation proxed by migrations, tenure security is increasingly becoming important. Investments in soil conservation measures can only be undertaken when sufficient returns are expected or guaranteed. This is possible with secure tenure especially with soil conservation that has a long gestation period. 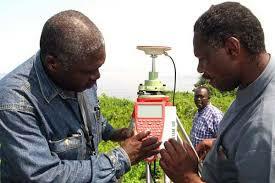 A study conducted in Machakos and Kitui shows that land titling is indeed crucial to soil conservation investments. The UNFCCC framework asks countries to include a national REDD+ institutional framework with certain key elements, many of which will draw on existing legal frameworks. For example, as part of their national strategies and action plans (discussed above), countries are requested to address. land tenure issues:1 The importance of land tenure for regulating land use and assigning benefits from REDD+ has been widely noted. Nonetheless, clarifying and then administering land tenure is a complicated issue that presents a challenge for many countries. 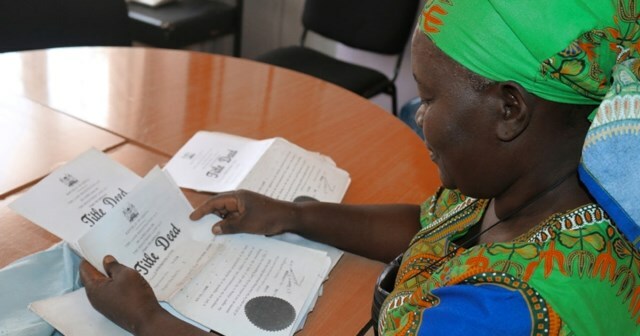 Tenure systems can contain many different kinds of rights (for example, rights to ownership, right to use, right to access, right to control and right to transfer),2 and land rights can be a source of conflict and political debate. REDD+ presents a new opportunity to consider this challenge, in addition to creating what could be new resource rights (eg. to carbon). The restructuring of human-land relations has been a central component of social and environmental change in post-colonial Africa. Numerous African governments have initiated land reform programs with the objective of creating an individualization of land rights. At the same time, a number of social factors have converged to create evolutionary change within customary land tenure systems.